Hello and welcome to our first post! 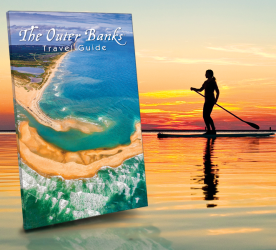 Our hope is that this blog will keep you connected with the Outer Banks year-round, taking you behind the scenes and introducing you to some of the characters and kind souls of the OBX. These local experts, or OBXperts, will help you escape to our small stretch of coastline through their first-hand accounts and inside knowledge. In many ways, they are the pulse of the Outer Banks, circulating stories of our rich past and connecting us to the elements -- to life on the sandbar. Wind, water and sand. Seems like a simple enough combination, right? More like saltwater alchemy. People have been drawn to these shores for hundreds of years. Explorers. Settlers. Pirates. Each in pursuit of something. New lands, new life, hidden treasures to reveal. 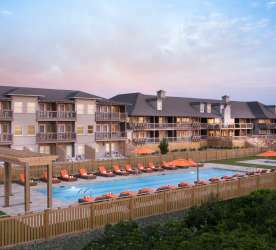 Along the way, the Outer Banks has become a home for many firsts. Man’s first powered flight. The English’s first attempted colony in the New World. 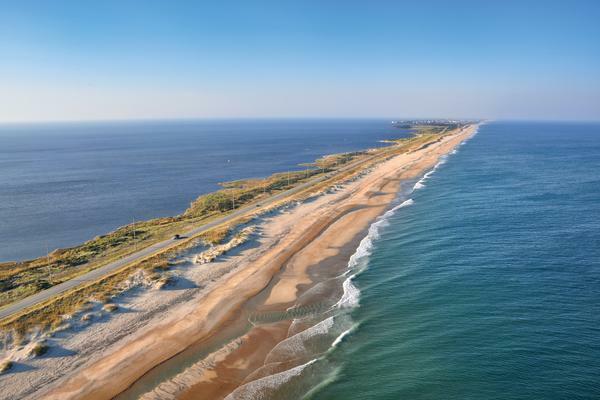 The country’s first National Seashore in Cape Hatteras, and the reason we proudly lay claim to the title, “America’s First Beach.” With this as a sandy backdrop, we want to inspire you to step onto the “land of firsts” and try something new. It’s an open invitation to go wherever your imagination and curiosities take you. Our homegrown raconteurs, the OBXperts, are ready to share some Outer Banks. Put on your flip-flops, pull out a beach chair and start reading. See you around the sandcastle! 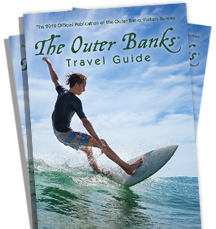 Senior Content Coordinator at the Outer Banks Visitors Bureau.